God is doing amazing things at Miracle Camp. Each season and every single year His faithfulness is evident here, and especially in 2018 as Evergreen has transformed month by month. Approaching the holiday season, we are very thankful for the continued and ongoing progress through the service of our partner churches and volunteers! 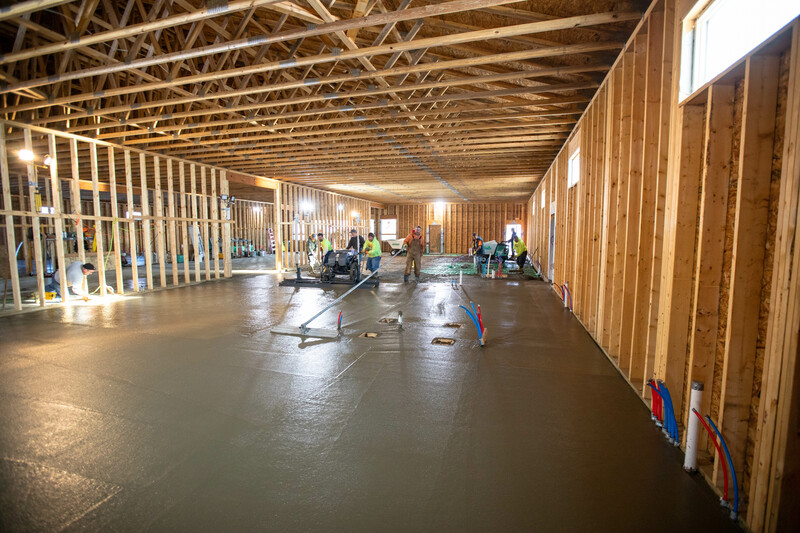 After finishing the concrete pouring just in time before winter, the team looks forward to moving inside to being framing and seeing the inside come to life. To see more details about the completed work in Evergreen, check out this post. In late September, a group of volunteers helped with the exterior, and the underground plumbing was in the works. This allowed for the building to get closed up before the cold season, which set the groundwork for the progress currently happening. While it is exciting to look forward, this Thanksgiving season reminds us of God’s faithfulness in 2018 through the fulfillment of our $300,000 match gift. We celebrate that success and continue to rely on God’s steady provision. Don’t miss out on your opportunity to give to this project and be a part of the continued ministry that will happen for future generations. Whether you are a former Summer Staff member or a Miracle Camp veteran with deep roots in FEC, an attendee of events or someone who recently heard of our ministry, we invite you to partner with us! Please keep us in your thoughts and prayers, and we ask that you consider this project in your end-of-year giving plans as well. Check out the video below to see the status of Evergreen and current updates! We look forward to watching God work throughout the project in many ways. Every person has an opportunity to portray God’s love in a unique manner. He has gifted everyone differently for a purpose, and when those gifts are applied, God’s glory and kindness emanates through His creation. Those who seek to glorify Him through their talents and abilities as they serve not only demonstrate His light and love, but also receive joy that comes from participating in Kingdom work. This is the epitome of volunteers at Miracle Camp and why we believe they are so valuable. 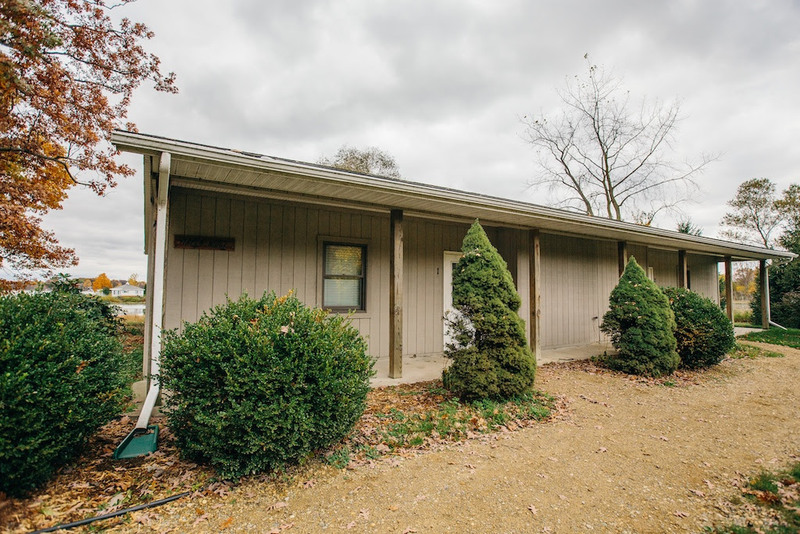 From the paint on the walls to the flowers in the ground to the shingles on the roof, volunteers have played a part in nearly every aspect of our facility. This means that the kids who attend summer camp, guests that book a weekend, or families at our programmed events get to experience the end result of what was once a volunteer project. Volunteers contribute largely to make Miracle Camp what it is today. Their astounding work is what allows us to operate at our highest potential. Volunteers fall in the same category as our maintenance and housekeeping staff in that they are the hands and feet of the unseen, hard work. The work they do is rewarding in a multitude of ways. Not only do our staff and guests benefit from their contributions, but volunteers themselves get to see the positive changes that happen because of them. Several times a year, volunteers come repeatedly because they enjoy the opportunity to serve. We have those who visit regularly to help with landscaping, maintenance, or any projects they can find. 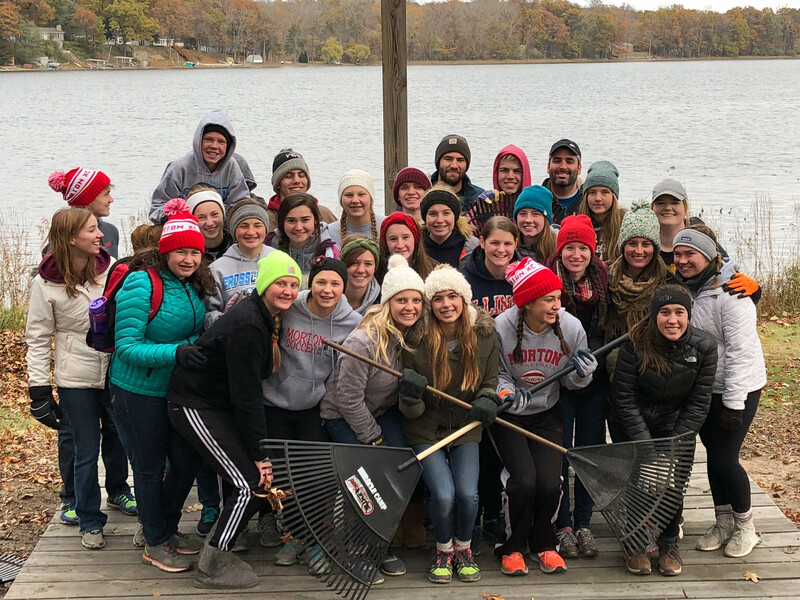 Also, many of our Summer Staff members come back to volunteer for Ice Camps, just for the sheer joy of participating in the mission of Miracle Camp. Our volunteers remind us of Paul’s words in Scripture: “Let each of you look not only to his own interests, but also to the interests of others. Have this mind among yourselves, which is yours in Christ Jesus, who, though He was in the form of God, did not count equality with God a thing to be grasped, but made Himself nothing, taking the form of a servant, being born in the likeness of men” (2:4-7). This mindset is what our volunteers assume as they exemplify Christ, sacrificing their time and energy to be a part of the big picture of what God is doing through Miracle Camp. They selflessly give and do what they do for others and to glorify God. Hundreds of guests are in and out of our campus every month. As volunteers use their gifts and abilities, their impact goes deeper than many realize. Whether it is utilizing your green thumb in landscaping, operating your handywork skills, or applying your knowledge of computer networking, there are many practical ways you can get involved. As the Evergreen Project comes to a close over the coming winter months, the specific construction skills listed below are in high demand. 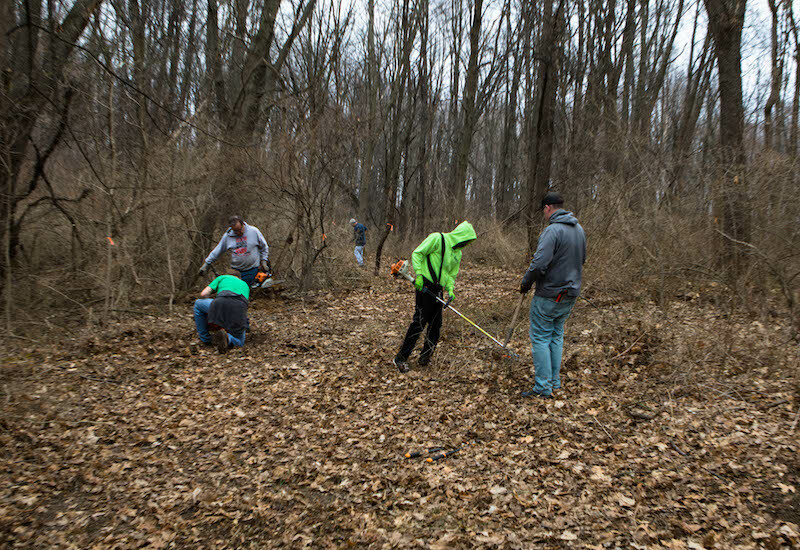 Remember to click the link at the bottom of the list to sign up for our volunteer database, and stay tuned to your inbox for work crews organizing on weekends coming soon! If you are interested in volunteering with us, click the button below and fill out the form to sign up! Update on the Keeping Faith Campaign! 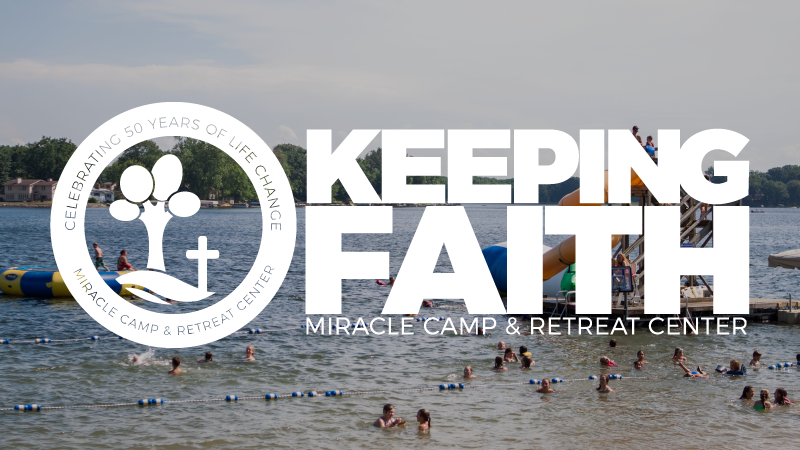 The Keeping Faith Campaign began, and continues to be, a vision for ministry here at Miracle Camp and Retreat Center. It celebrates how faithful God has been over the past 50 years of ministry, while also looking ahead to the next 50 years and beyond. This campaign has focused on three opportunities to continue sharing Christ with more and more people every year: ensuring safety, adding capacity, and being good stewards. Ensuring Safety: Safety is our number one priority. Whether guests are at the waterfront or going down the zip line, we make sure they are secure with safe equipment and trained staff. One of the additions to camp that we have been most excited for through the Keeping Faith Campaign is the addition of the tunnel, which has allowed hundreds of kids, families, and guests to cross the road safely. We have been so grateful that we were able to begin the Keeping Faith Campaign with the addition of the tunnel and continue to provide a safe place for those who are on our campus. Adding Capacity: Each year, we have to turn guests away due to lack of space. We want to be able serve as many people as possible and not have to turn anyone away who desires to experience life-change. The Evergreen Project is one of the ways that we are looking to increase the number of guests we can have on campus. 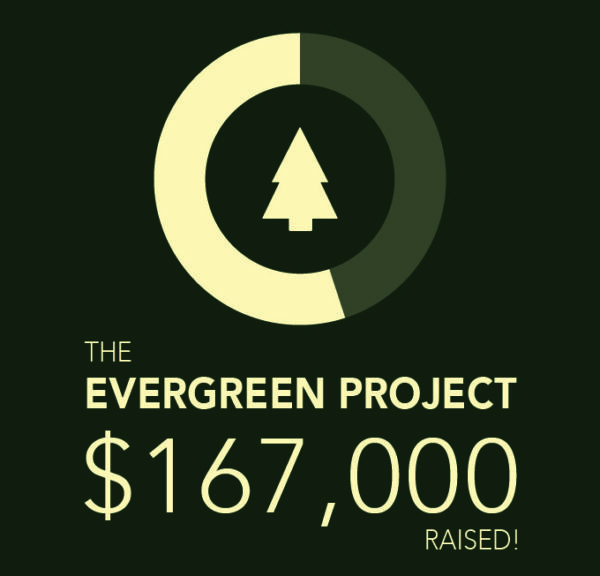 As you may have seen, we are thrilled by all of your support to completely fund the Evergreen Project. We are already under way with this renovation and are eagerly awaiting the arrival of spring so construction can continue! Being Stewards: We believe in excellence here at Miracle Camp. This does not always mean building new facilities every year. It can also mean taking responsibility to care for and improve the facilities we already have and, therefore, being good stewards of the many things God has blessed us with. This is one place that we are excited to be heading in the future. Throughout the next few years, we are hoping to update and remodel many of the buildings and facilities we have around campus. We desire to pour into and care for the guests that come to camp and we want nothing to distract from their experience here. With your support we can continue to improve camp and be good stewards of the resources the Lord has blessed us with. 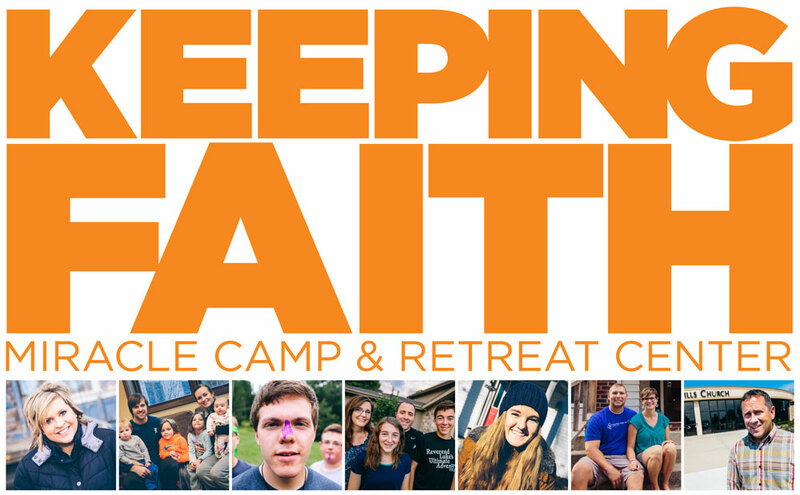 Again, we want to thank you for all of your support of camp throughout the Keeping Faith Campaign so far. We look forward to your continued prayers and financial support as we look ahead to the future of Miracle Camp! We would be thrilled to have you join us in our mission to serve the local church and see the message of Jesus preached to thousands every year! 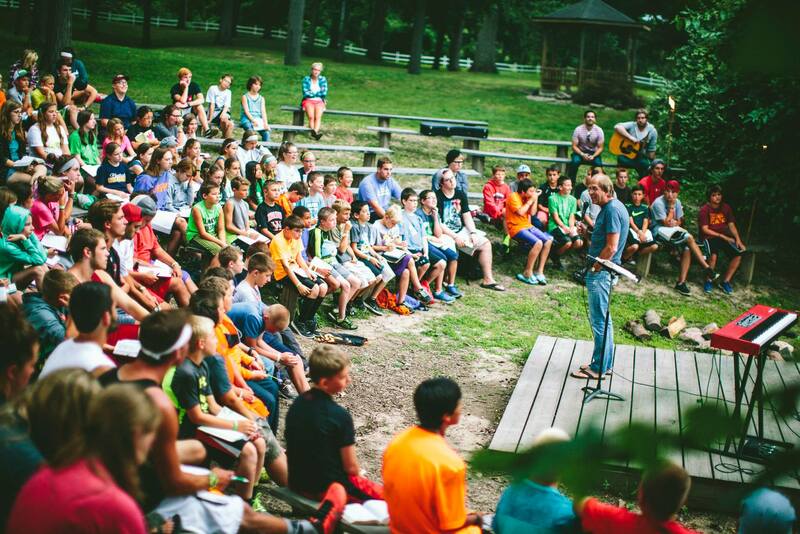 We would love you to prayerfully consider supporting camp with a financial gift and prayer. If you would like to donate to the Keeping Faith Campaign, click here! Update on the Evergreen Project! We are getting closer and closer to our $300,000 matching goal! So far, we have raised over $231,000 since early December! We want to thank you all so much for your generosity and support. 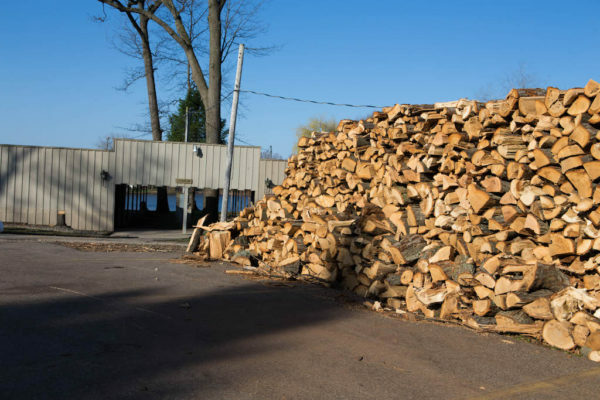 As you can see, we have already begun dropping trees around the Evergreen building as we prepare for the renovation. We are so excited to see everything coming together! However, we still need your help in raising $69,000 more this year. Any gift, whether big or small, goes a long way in helping us serve others and continue to preach Jesus to thousands every year! If you would like to give a financial gift, you can visit http://www.miraclecamp.com/giving/. 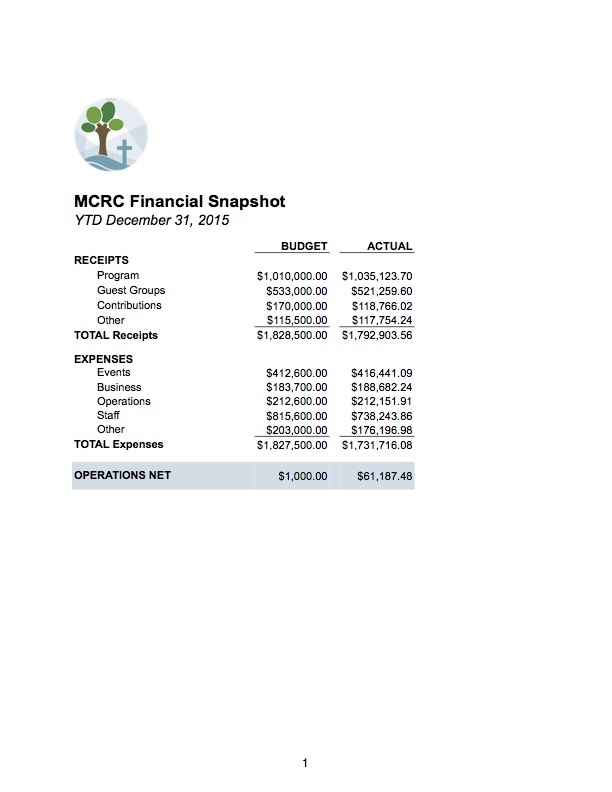 We again thank you all so much for your financial and prayerful support! Over Half Way to Our $300,000 Matching Goal! Thank you 167,000 times over! It is through your generosity that we were able to raise $334,000, during the month of December, for the Keeping Faith Campaign. We received $167,000 from individual donors that was matched by another devoted friend of camp. Your generosity is evident and appreciated. I am humbled by the faithfulness of God’s people. I am humbled by how God uses this place to aid the local church and further His kingdom. The work that is done here is because of faithful friends like you. For us, there is no greater calling in this world than preaching Jesus, living Jesus, loving Jesus and worshipping Jesus. When Jesus is the main focus and impacts a life, the ripple effect is immeasurable. In the long run, the Keeping Faith Evergreen Project provides us with the opportunity to become financially sustainable by increasing our income so that it matches our expenses. This, in turn, will allow us to focus our donations on facility upkeep, the guest experience, maintaining affordable programmed camps and improving the campus. You can still help. Every donation counts. We have until the end of 2017 to raise another $133,000. Funds that can all be matched! As you reflect on how God has impacted your life, and thousands of other lives, please prayerfully consider joining us in this mission with a financial gift and/or volunteering your time to help construct this project. Your gifts help us share the hope that is found in Jesus, impact lives for the Kingdom, and strengthen the ministry of the local church. Our ministry depends on the generous support of churches and individuals. To make a secure gift online, please visit www.miraclecamp.com/giving. 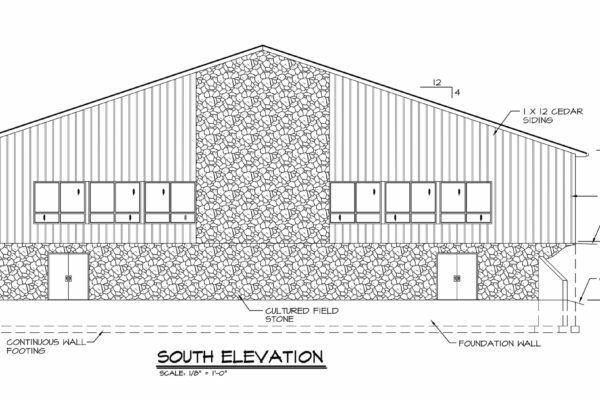 For those interested in assisting in the construction, please contact Larry@miraclecamp.com. Thank you for responding with joyful generosity! We just recently announced the launch of the Evergreen Project, part of our Keeping Faith Campaign. We received exciting news shortly after: a very good friend of Miracle Camp has agreed to issue a $300,000 matching challenge toward this project. This means that every gift given will be matched dollar for dollar up to this amount. This project will enable us to host up to 850 more people each year…which is so many more lives that are able to grow closer to God. You can give toward this project online at miraclecamp.com/keepingfaith. Here’s a few drawings of the project for those who are interested! Fifty years of history. One unchanging mission. Whether Miracle Camp impacted your life 5 weeks, 5 months, 5 years or 5 decades ago, we remain committed to facilitating life change by helping people grow closer to Jesus and supporting the ministry of the local church. We are humbled by the impact Miracle Camp has had on the kingdom. When we look back at what God has done, we see glimpses of His goodness and a constant stream of lives impacted. A stream that we know creates a ripple effect on the kingdom; people who have crossed the line of faith, accepted their call into ministry, or had their faith strengthened and then impact others for Christ. 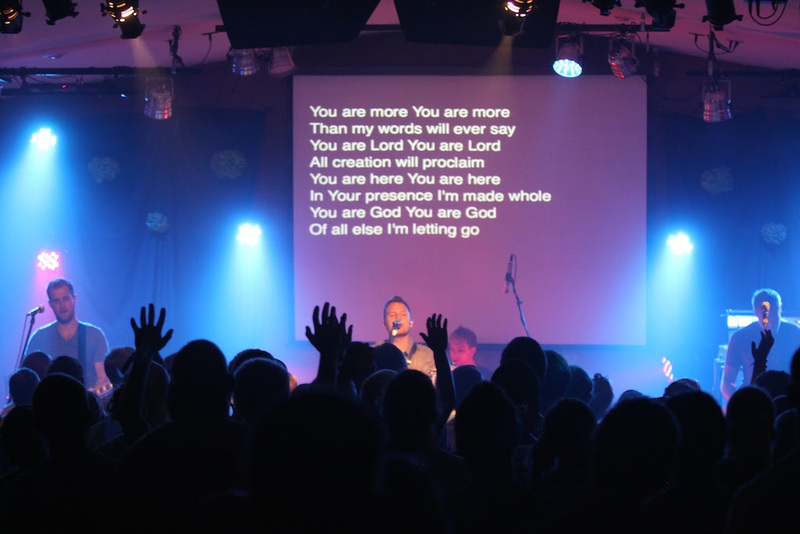 We believe God has positioned this place to be a catalyst that impacts the world for Christ. As you reflect on how God has impacted your life, and thousands of other lives, please prayerfully consider joining us in this mission with a gift. You will be making a significant Kingdom investment. Miracle Camp depends upon the voluntary generosity of affiliate churches and supporting individuals. Your gifts help us share the hope that is found in Jesus, impact lives for the kingdom, and strengthen the ministry of the local church. To make a secure gift online, please visit www.miraclecamp.com/giving. For more information about the Evergreen Project please visit our Keeping Faith page. I once heard it said that there are two ways to study history: as a scholar or as a soldier. Scholars look at what people used to do, while soldiers see what remains to be done. Those who are scholars study history to gain information or knowledge; those who are soldiers study it for the sake of mission. I have come to the conclusion that, as Christians, our job is to approach life as both a scholar and a soldier. We praise God for His past faithfulness while allowing the knowledge of His faithfulness to drive us as we take part in the most important mission in the history of the world. This directive is derived from Acts 1 and Matthew 28. The keywords here are “do” and “teach”, referring to Jesus’ works and his words. In the book of Luke, Jesus fed the hungry, gave sight to the blind, played with children and showed kindness and compassion to the less fortunate. 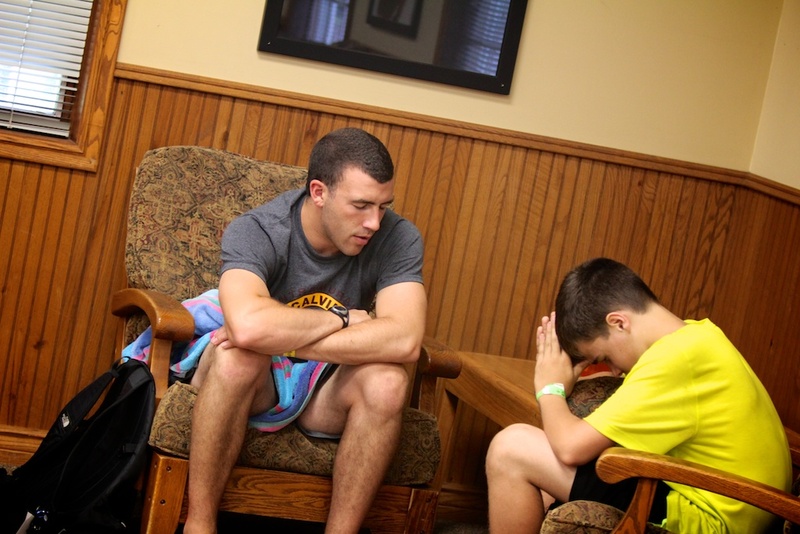 But he also said, “I am God,” “I am Savior,” “I am Creator,” “I am the Judge of the living and the dead,” and “I am the way, the truth, and the life, and no one comes to the Father but by me.” At Miracle Camp, we work to be very unapologetic about Jesus, preaching what Jesus said and did, and preaching the Truths found in scripture. Matthew 28 speaks to the resurrection and validates, proves, and upholds the life and ministry of Jesus. In this chapter Jesus takes it one step further and tells His disciples to go make disciples. They are given the authority to lead the church, and here, in His last words, Jesus confirms His Kingship and tells the leaders of the Church to begin the work of the great commission, and to do this work on His behalf. He is giving them authority and power to accomplish the spiritual work. It is worth noting that this authority does not give His disciples the power to take land with the sword. The authority he provided is much more complicated. It is to go into the world and connect to people’s hearts so that people are prepared to listen to Jesus; that they would be moved from the inside out. Those two points sum up everything we do. Our hope and prayer is that our camp and retreat programs and our facilities are not for our benefit. They are built to assist the local church to do the work of the local church. We first want to help the local church accomplish its goals and disciple its people. We want to help the ministry of the local church bond its people together around Jesus. Our prayer is that our facilities are utilized to develop relationships and facilitate discipleship so that, as Iron sharpens Iron, individuals in the local church can live life together and spur each other on in love. As I look back at this year, the thing that sticks out to me the most is how faithful God has been. He has provided staff when we were short handed. He provided financially and organizationally – unifying the staff to implement a contingency fund, restructuring of the organization, updated policy to meet today’s changing world, and developed a healthy, conservative budget to bring camp back to a solid financial position. Most importantly, God has provided his Spirit. We continually hear stories of His faithfulness; individuals crossing the line of faith, families being strengthened, individuals recommitting their lives to Christ, and marriages being transformed. He has provided Miracle Camp with guests. Throughout the entire year, we served a total of 13,188 people, representing 32,906 camper days. Of those people served, 6,652 were from Miracle Camp’s programmed events and 6,536 were from guest groups programming their own events. We praise God for His continued faithfulness; not just in growing numbers, but in continuing to change the lives of each person who attends Miracle Camp. The highlight of this past year was our 50th Anniversary. Throughout the past 50 years, there have been countless staff members, donors, and volunteers who have made Miracle Camp what it is today. Miracle Camp’s impact was not the result of one person, but the result of many many people working together. We are, first and foremost, your camp. Our 50th birthday party also kicked off a capital improvement project. This campaign is geared toward increasing capacity, safety, flexibility for the events held on our campus. The campaign also intends to create reserves that will allow us to maintain the beauty and facilities we have been entrusted with. This includes items like building staff housing (so we have staff available to better serve our guests), adding a number of new meeting spaces, updating and fixing the gym, remodeling and/or rebuilding a number of the the cabins, beautifying our campus, and purchasing additional land for our programed events. We recently finished a tunnel project to provide safety for campers crossing 80th Avenue during their camp weeks. This project was designed, built, and managed entirely by volunteers! Again, God has provided. 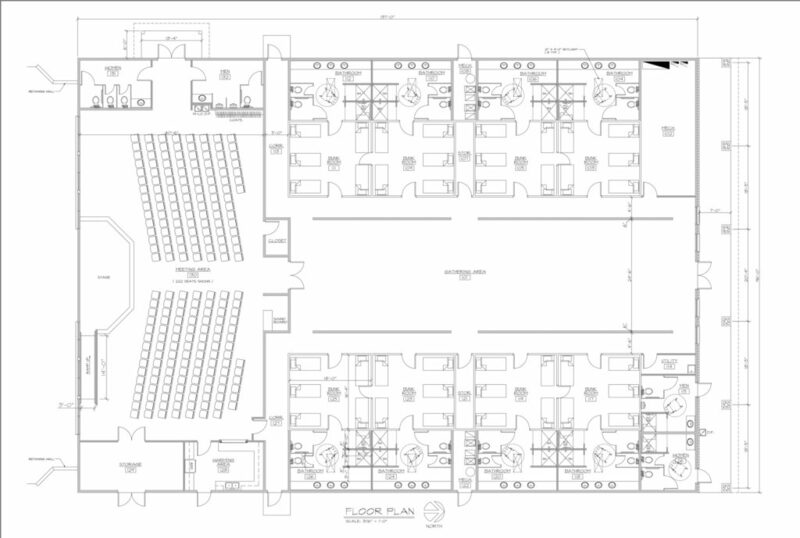 We are also working toward building a new meeting space and renovating Evergreen this fall. This project will allow us to host more groups and better serve the groups we are given the opportunity to host. If you haven’t already seen the stories of Keeping Faith, be sure to visit our website at miraclecamp.com/keepingfaith. It is incredible to hear the stories of how God has used Miracle Camp through the years. Finally, below is a summary of our 2016 financial report. We are always striving to be good stewards of what God has given us and what you pay for fees to attend events. 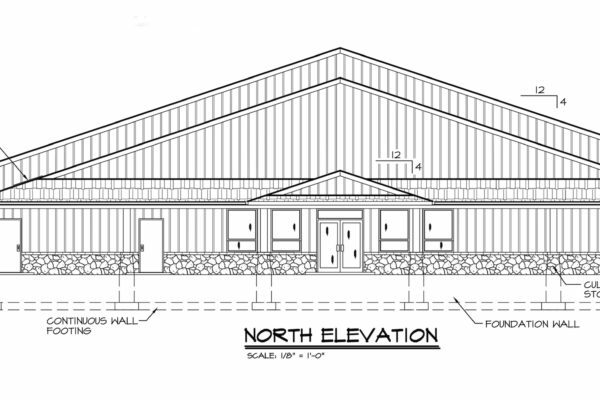 We have graciously received a $100,000 matching gift for the Maple Ridge expansion and a $200,000 matching gift for the Oakwood Chapel renovation. EVERY DOLLAR YOU GIVE IS NOW WORTH TWO DOLLARS. WE NEED YOUR HELP TO TAKE FULL ADVANTAGE OF THESE GIFTS! 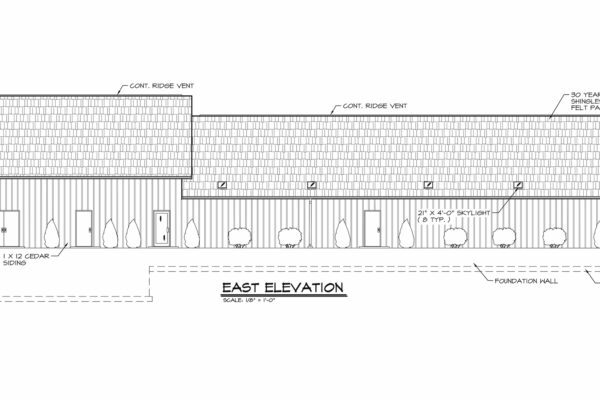 The Maple Ridge expansion will add a meeting space that can accommodate up to 175 people; this will allow us to house guests in Maple Ridge and Evergreen and provide them with a place to meet. In Matthew 28, Jesus commands His followers to go and make disciples. In this passage, He gives them authority and power to accomplish His spiritual work and lead the church. But this authority is not a power to take the land with the sword; it is something much more complicated. Their job was to connect to people’s hearts, and prepare people to listen to Jesus. The point of this passage is ingrained in what we do at Miracle Camp. 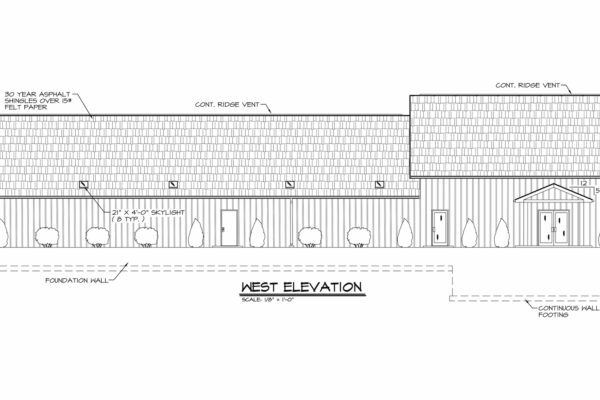 The Oakwood Chapel renovation will develop and transform the entire facility. This expansion will allow us to accommodate up to 600 people and will remodel the existing meeting space so that we can have multiple meeting rooms.